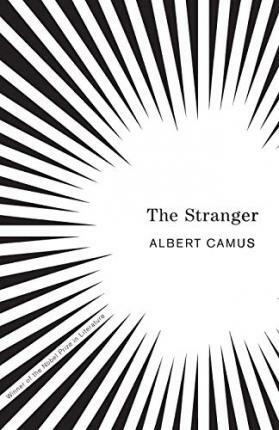 Through the story of an ordinary man unwittingly drawn into a senseless murder on an Algerian beach, Camus explored what he termed -the nakedness of man faced with the absurd.- First published in 1946; now in a new translation by Matthew Ward. Born in Algeria in 1913, Albert Camus published The Stranger-now one of the most widely read novels of this century-in 1942. Celebrated in intellectual circles, Camus was awarded the Nobel Prize for Literature in 1957. On January 4, 1960, he was killed in a car accident.